Your Body Tells Me A Story!! I've been practicing for 8 years now! This year I decided to take a leap of faith to start my own practice. It's such a wonderful freedom to be my own boss. 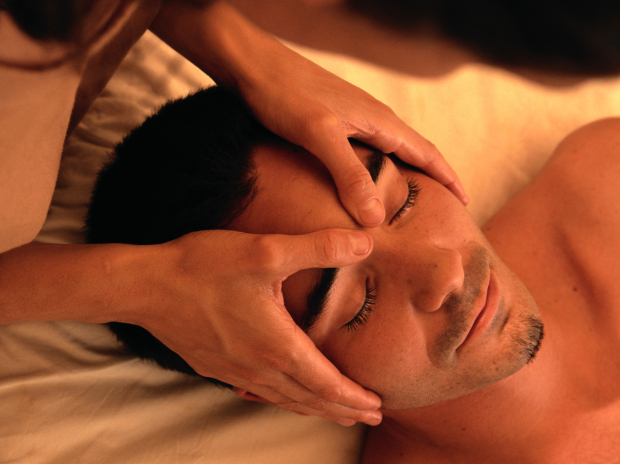 I'll tailor your massage to your needs: relaxation, acupionts and deep tissue to help ease the pain. I can offer education to help take care of yourselves. Also available prenatal massage to assist with your changing body aches and pains. Let's grow, heal and learn together. I look forward to getting to know you. My location is at ClayDesta suite 2620 in Midland, Tx 79705.